As event professionals, we get it—networking at events isn’t always a cake walk. Rest assured, if you’re wondering about how to network at events, you’re not alone. 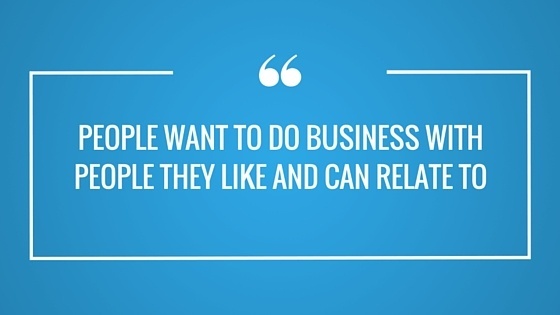 There’s little doubt that networking is important. It helps you grow your network, and benefits your career in the long run. 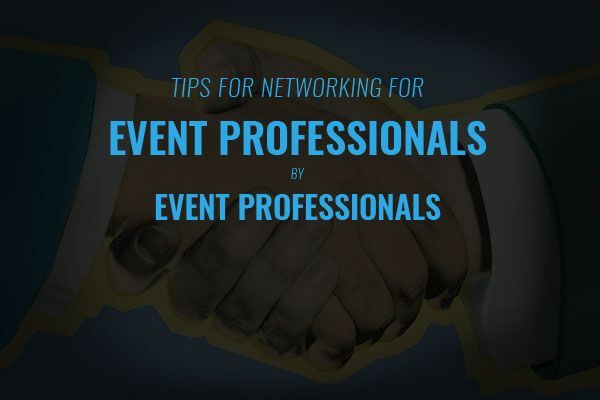 Event professionals especially have numerous opportunities to network and build contacts. So as an event professional, if you’re not taking advantage of it, you may be doing yourself a disservice. If networking doesn’t come easily to you, take a look at these effective tips for networking from our own franchise partners and event professionals below! One of the most common and obvious pieces of advice for effectively networking at events is to simply get out there and introduce yourself. Michael Rozen, ace networker and owner of TapSnap 1153, says he always makes it a point to introduce himself to other event vendors before the event begins. Even for those who don’t have the gift of gab, he says a smile, handshake, and compliment goes a long way. Initial meetings can be awkward, and small talk may not be everyone’s forte. Break the ice instead by asking for a favor. Claire Nagle of TapSnap Vancouver always uses this tactic when she attends events. 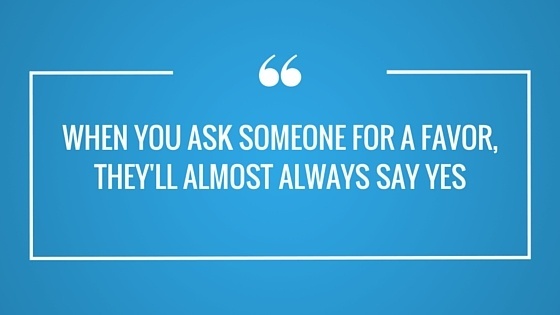 “When you ask someone for a favor, they’ll almost always say yes”, says Claire. “It doesn’t have to be a big one. I start off small by asking them for their business cards or contact information by framing it as a favor”. Networking at events can be challenging for event vendors due to time constraints, which is why Michael advises to always bring someone else with you if you aren’t a one-person act. In this way, it gives you the opportunity to juggle your work while meeting people and making connections. 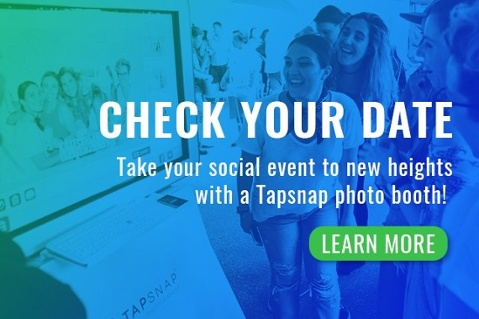 Another trick up Michael’s sleeve is to gather all the event organizers and vendors at some point during or after the event for a picture with the TapSnap social media photo booth. He then makes sure to get everyone’s contact information, or social media handles. After the event, he uploads the photo to Facebook and ensures that everyone in it is tagged or mentioned. It’s a great way for everyone to stay in touch, while also getting a small shout-out online. Even if you aren’t a photo booth vendor, grabbing a group photo is quick and easy with the convenience of your smartphone! Don’t forget to edit the picture with one these top 6 smartphone photography apps. Remember, networking is important and has innumerable benefits, so don’t underestimate its value. If you’re not a natural just yet, don’t worry. By following these tips on how to network at events, you’ll be a pro in no time!